The good performance by South African athletes in 2018 has helped attract three sponsors for Athletics South Africa (ASA ) for the upcoming season. All eyes will be on two premier athletics events in the country in the next few weeks. First, it will be South African U18 and U20 Track and Field Championships to be held in Paarl from the 28th to the 30th of March. Then the focus will shift to the South African Senior Track and Field Championships to be staged at the Germiston Stadium in April. The Board of Athletics South Africa have made an undertaking to commercialise the sport in the country. 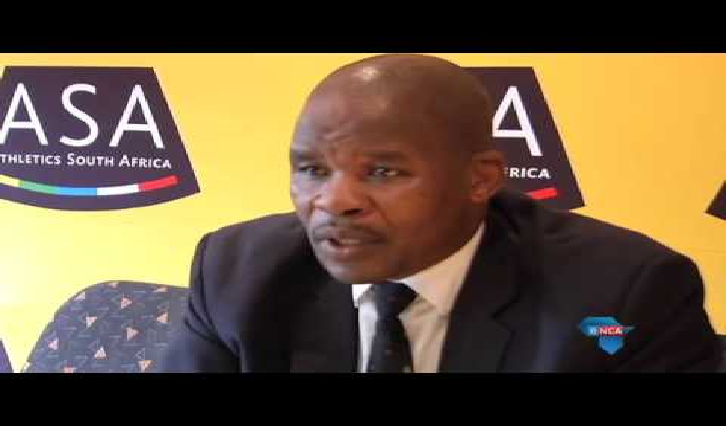 According to ASA President, Aleck Skhosana, the days of administering athletics, only as a sport federation, are over. “The organisation has to be run as a business going forward. The process to commercialise athletics started last year, and the aim is to see the sport competing with the top three sporting codes in the country,” says Skhosana. He says ASA must continue to attract younger and talented youth for a bright future in the sport. The post ASA praise athletes for new sponsors appeared first on SABC News – Breaking news, special reports, world, business, sport coverage of all South African current events. Africa's news leader..